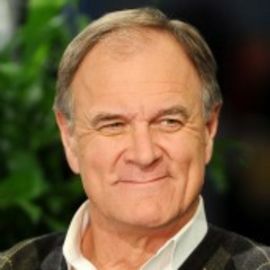 Following his coaching career, Billick has been a game day analyst for the NFL on FOX and a contributor to the NFL Network. He also has a major presence on Foxsports.com and NFL.com. The value of creative thinking; How to create your own opportunities; How to inspire confidence in yourself and others. How to create a we environment with a vision that ultimately leads to success. 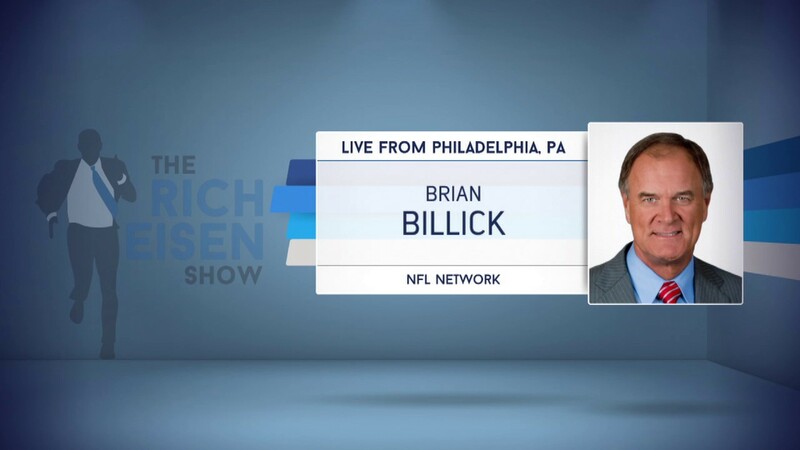 An assessment of the current dynamics in the NFL; His insights into the future of professional sports amid high-profile business and entertainment pressures; What it is it like to be a critical decision maker in one of the biggest fishbowls.